The Direct Sale program is simply the sale of WCLB properties directly to new owners. The WCLB is assessing the value of the properties based on comparables, SEV, and other factors. 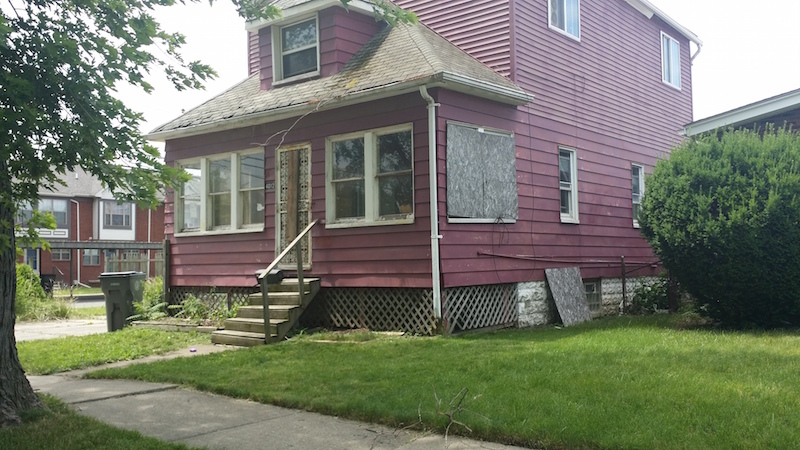 Given the continuing increase in market value of properties in most Wayne County communities, WCLB is optimistic that it can sell a portion of its inventory at a slightly higher price than in years past, while still making its sale prices appealing to consumers. The success of the Direct Sale program will depend largely on the WCLB’s ability to market its properties and have responsive staff to see the sale through from the point that any inquiry is made to the closing. After a direct sale is completed, the WCLB retains a legal interest in the property while monitoring its rehabilitation, which a purchaser generally must complete within 90 days. The degree of rehabilitation required by the WCLB varies based upon the state of the property, the nature of its purchase, and the prominence of its location. As a baseline, however, the WCLB asks purchasers to alleviate the external blight on a property—by cleaning, fixing, and maintaining the outside of any structure on the property, or alternatively by demolishing and cleaning the parcel.